“Succeeding in International Markets Germany” will provide you with the background information and tools to develop your business and expand your growth in the strongest and most stable economy in Europe. This intensive weekend course will equip you with in-depth knowledge and practical solutions for conducting your international trade in Germany, and successfully communicating with the German people. 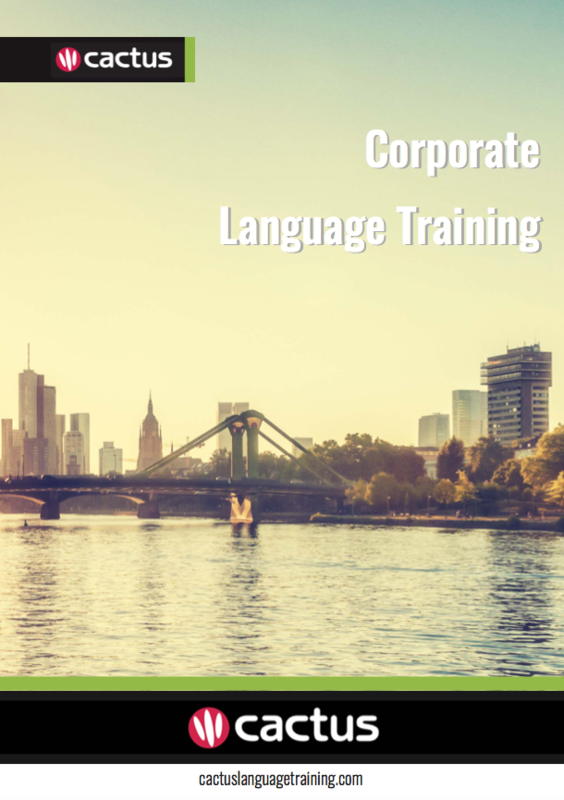 Ensure the success of your international business activities by learning more about German business culture, consumer behaviour, and the language.